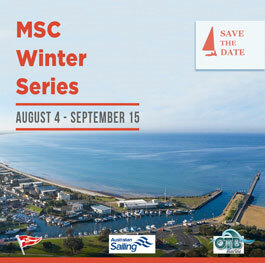 This year MSC is running the Sunday Winter Series from August 4 to September 15. 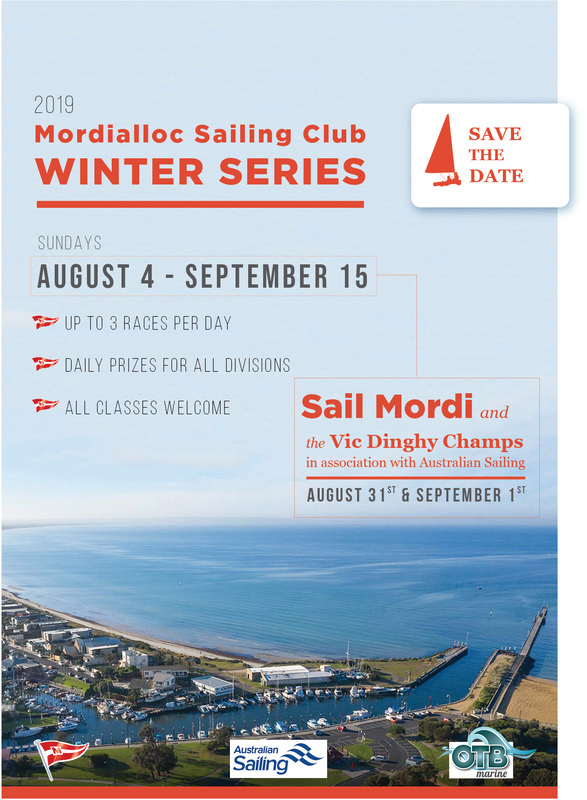 Like previous years it does not include entry to the Sail Mordi regatta. 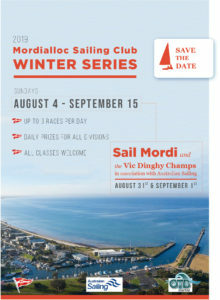 The Sail Mordi regatta will incorporate the Australian Sailing Vic Dinghy Champs and be held on the weekend of August 31 & September 1st. NOR & SI’s to be published soon.